The ways we read, hear, absorb and consume literature continue to morph through a messy yet exhilarating chaos. The prior autocratic tendencies of the literary world are giving way to a formidable enlightenment in which new voices and forms have reinvigorated the essence and urgency of memorable story telling. This year’s Literary Arts program, the 23rd edition at the Utah Arts Festival, exemplifies the current circumstances concisely, thanks to the planning of Rebeca Mae, coordinator, and her colleagues. There are plenty of new voices among the laudably diverse range of writers, poets, entertainers and performance artists who are staking out their own experimental turf in a rapidly evolving literary world. And, there are two major platforms for Literary Arts at the festival: The Big Mouth Stage, on the Library Plaza in front of The Leonardo science and technology museum, and the second platform within a few steps, the Salt Lake Community Writing Center, home to a schedule of festival literary workshops suited for young people as well as adult and the popular Wasatch IronPen writing competition, which marks its 11th anniversary this year. There are, of course, the individual and team slams bringing participants, many of whom already are well-known on the competitive circuit of literary battles that will climax later this summer in the international competition which will be held in Denver. There also are new literary figures who are moving quickly toward national prominence and visibility. Likewise, The Big Mouth Stage will be the site of the finals competition for the Intermountain Acoustic Music Association’s Susanne Millsap Songwriters Showcase. The Big Mouth Stage’s schedule this year stands out for its sincere commitment to bringing a diverse slate of literary voices to the festival. Making first-time appearances are Jeremy Lee Sanchez of New York City (June 24, 3:30 p.m.), and Vogue Robinson of Las Vegas (June 25, 3:30 p.m.)(see accompanying features). 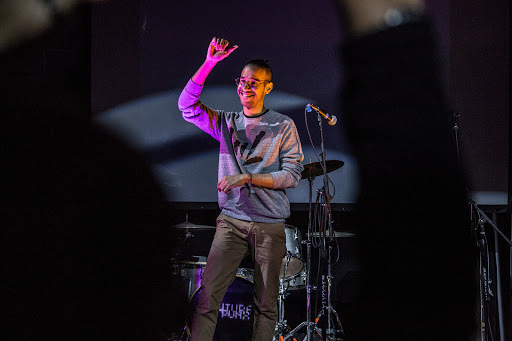 Sanchez is a deaf jam poet who is becoming one of the country’s best known literary ambassadors for demonstrating how American Sign Language (ASL) opens fresh vistas for literary performance as an art form. A poet, writer and performer who has competed in the national poetry slam three times, Robinson was recently named as the poet laureate for Clark County, the second person to hold the post in the county which is home to Las vegas. Robinson also is co-host of Battle Born Slam from Las Vegas, which is one of the eight teams competing at the festival in the team slam. See our accompanying profiles of Vogue Robinson and Jeremy Lee Sanchez. 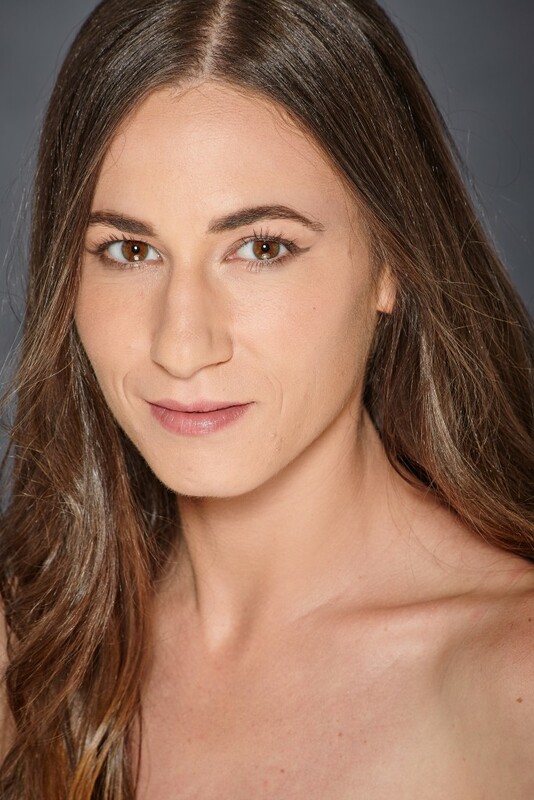 Other prominent performers on the Big Mouth Stage include Levi Rogers of Salt Lake City (June 24, 4:30 p.m.) who recently completed a memoir currently titled It’s More Like Horror: A Memoir of Youth, Faith, and Depression and is working on a novel based on Utah stories. Rogers started in slam poetry but has been moving gradually toward narrative prose to tell his stories. 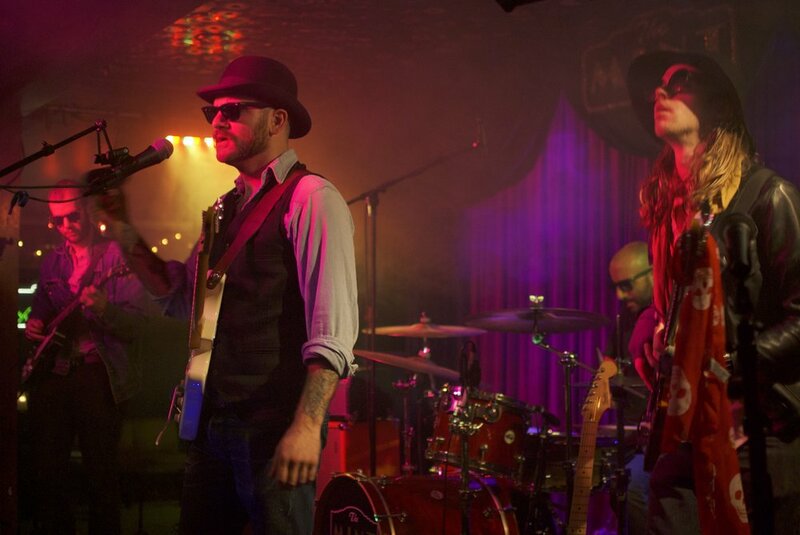 Crook and The Bluff, a four-member band which produces a unique high desert American West sound of psychedelic rock and blues, will bring their sound to the festival, which many fans have described as being the “Pink Floyd of the American West (June 23, 3 p.m.). 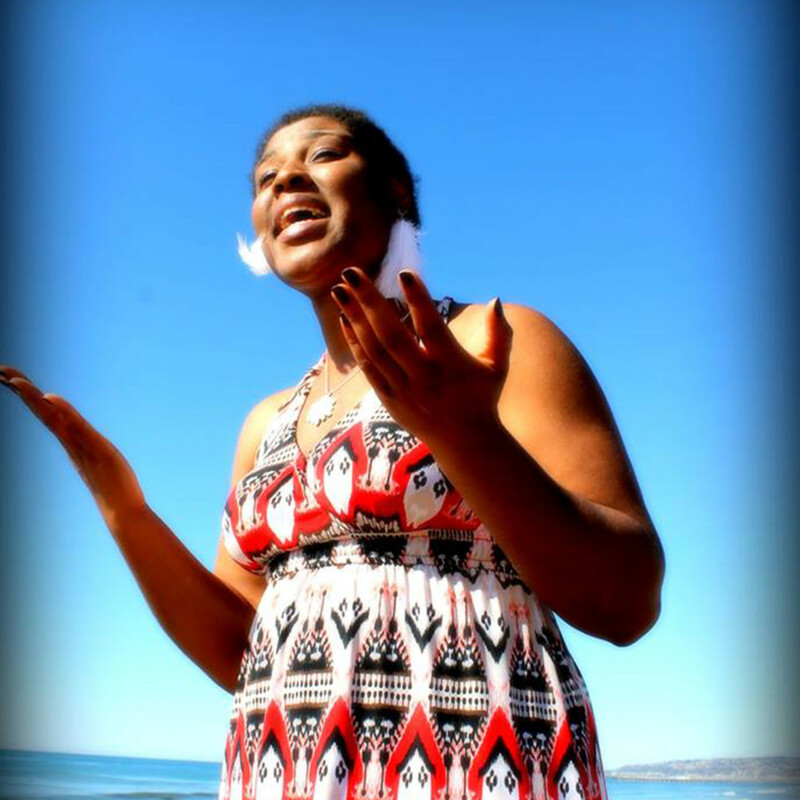 Mae will perform with local musician Joshy Soul (June 25, 6 p.m.), who is accompanying her poetry with original music. Mae says some of the work she will present deals with the process of coping with heartbreak. 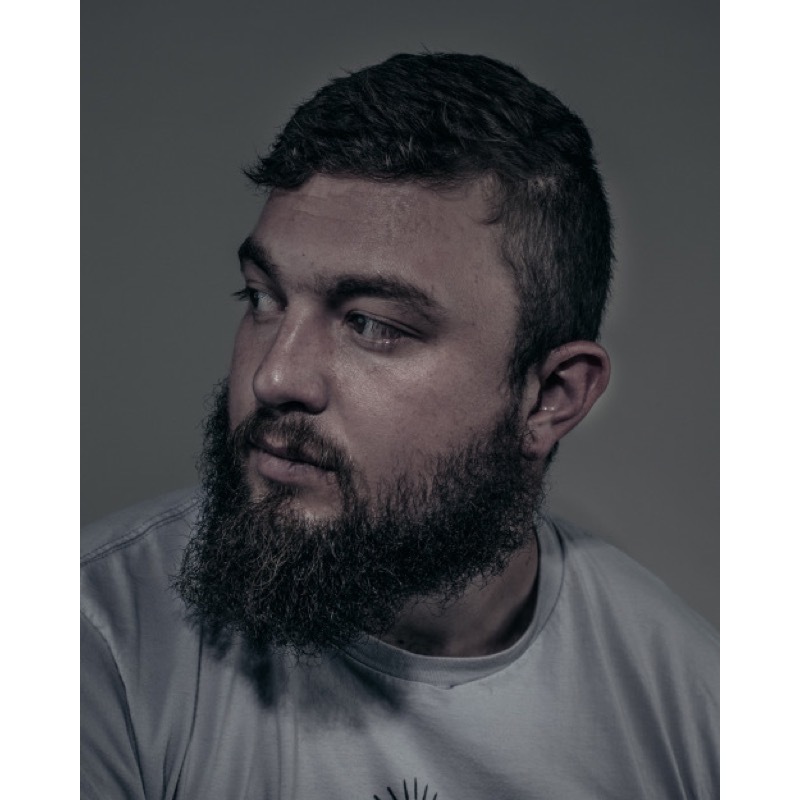 Returning from last year, Bill Moran (June 25, 7 p.m.) is a spoken word poet from Austin Texas who has won numerous slam championships. His debut book of poetry Oh God Get Out Get Out, which was published in April by Write Bloody Publishing, is a collection of poems that deal with death, grief and loss in various ways. Also returning is Dallas Graham (June 25, 4:30 p.m.), the key organizer of the locally based Red Fred Project, in which he co-authors original stories with children who are dealing with serious illness or special needs. Their stories are then published as books. The project has been hailed as a compelling example of art therapy for critically ill children. In 2016, Climbing With Tigers was a play staged by the Salt Lake Acting Company and the Flying Bobcat Theatrical Laboratory and was based on the project’s first book which was written by Nathan Glad with assistance by Graham. Troy Deutsch adapted the book which told the story of a black bird named Blue who dreams of one day being able to fly. Graham’s performances at the festival always are visibly moving and have been among the most anticipated each year at the Big Mouth Stage venue. Mae also is introducing an Open Mic session (June 23, 8 p.m.) for individuals who did not make it through the festival jury process. “it is an opportunity to open access to even more literary voices,” she adds. No Big Mouth Stage schedule would be complete without poetry slams, which always draw large crowds and qualify as legitimate Standing Room Only events. Eight teams on their way to the national poetry slam competition in Denver later this summer will compete at the festival in a format that retains the punchy, visceral impact of slam poetry but also displays the positive advantages of competitors among peers who respect each other’s art. It’s one of the best venues to practice and test materials and see what will generate the most impact for the nationals. The eight teams, including several which are making the first appearance at the Utah Arts Festival, are Berkeley Slam, Boise Slam, Battle Born Slam (from Vegas), Minneapolis Slam, Sugar Slam, Salt City Slam, Olympia Slam and Ogden Slam. Qualifying rounds for the Indie Poetry Slam and Team Slams will take place throughout the weekend, culminating in the finals on the festival’s last day with Indie Finals at 8 p.m. and Team Slam Finals at 9 p.m. Eight teams will compete for cash prizes, with two qualifying rounds for the finals (June 23, 9 p.m., June 24, 9 p.m.). Meanwhile, ten poets will compete in each of the two qualifying rounds in the individual competition (June 22, beginning at 9 p.m.). For festival visitors, the slam competition provides a good glimpse of the level of quality that is expected in a national competition. Judges for this weekend’s event will be randomly picked from the audience – usually five. The competition format is straightforward. There are time limits. Performances are judged on performance, content and other factors. Each judge scores on a 10-point scale, with one being the lowest and the highest and lowest scores are dropped to calculate the final result. The event clearly reveals the factors that legitimize this literary art form. 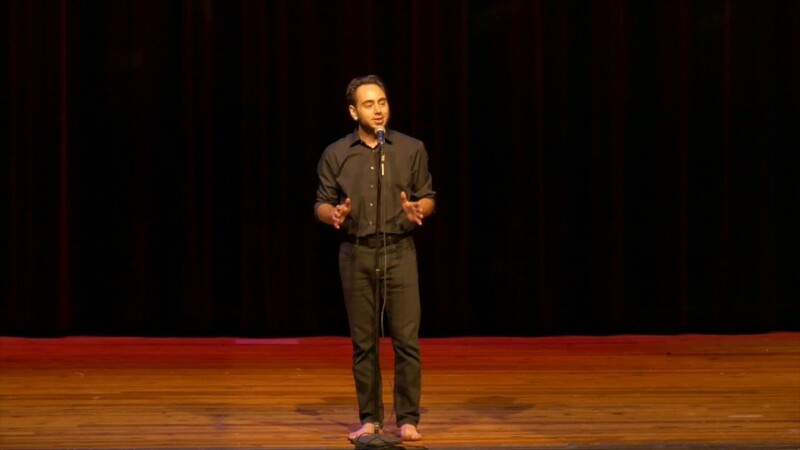 The tight time format requires the slam poet to be clear, concise and contextually relevant and to find a hook which compels the audience to see in one brief glimpse the significance of the slam poet’s material. And, one’s expertise in craft lifts the poet’s capacity to communicate even the most difficult and controversial topics – ranging from pop culture to corporatism to deeply personal life crises – in straightforward verse and prose that puts an immediate, human face on the topic at hand. Finally, good poets acknowledge their audiences, who actually can serve as good barometers for material that either rises to the competitive moment or falls flat. Poetry slams consistently have been a big draw at the festival because every artist is ambitious, eager to demonstrate that poetry is not an opaque art form but one that always is relevant and accessible. Cash prizes will be awarded to all five teams, with amounts determined by their finishing place in the competition. 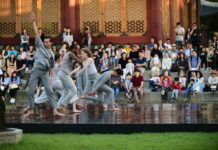 Most teams usually cover some of their travel expenses with the prize money or they might apply it to what they will need to travel to the national competition. Indeed, like many other artists, poetry slam teams are turning to crowd funding platforms and publishing chapbooks independently to raise revenue. Teams often rely on crowd funding platform initiatives such as Kickstarter and Indiegogo. Individuals who will be competing at the festival include the following: Round 1: Gray Brian Thomas, Marquis Ealy, Shane Robertson, Jayrod Garrett, Ashley Finley, Meghan Dorothy McGinnis, Jen Benn, Rebeca Mae, Kala Roland and Kate Wilson. And, for Round 2: Nicole Tyler, Grey Burnett, Christopher Diaz, Brian Koyote McCracken, Daniell Williams, Jose Joaquin Soto, Johnny Osi, Taylor Bereiter, Fayce Hammond and Jordan Caldwell. Osi, who is returning to defend his title from last year, also will perform (June 22, 6 p.m., Big Mouth Stage). Osi was an Individual World Poetry Slam Finalist last year, was a National Poetry Slam Finalist in 2014. Other individual slam competitors will perform on the stage in separate performances as well including Jordan Caldwell (June 25, 2:30 p.m.), Ashley Finley (June 25, 4 p.m.); Dorothy McGinnis (June 22, 6:30 p.m.); Jose Joaquin Soto (June 23; 6:30 p.m.) and Gray Thomas (June 25, 6:30 p.m.). The SLCC Community Writing Center will offer a solid slate of writing and literary workshops, its annual Wasatch Iron Pen competition, interactive activities and other performances, which is being coordinated by Melissa Helquist. One of the most popular interactive projects for festival visitors returns this year: Have Your Say! : Gigantic Magnetic Poetry Walls. The center also will give festival visitors a chance to create a pocket-sized zine, record a story, and write and perform a one-minute sketch play. And, visitors will be able to check out the options in a story vending machine. Adult and youth writers can participate in one of the Wasatch Iron Pen Literary Competition’s three categories (fiction, nonfiction and poetry) or take on all three categories in the Ultra Iron Pen challenge. Participants, who typically represent all ranges of experience as writers, can register for the competition at www.slcc.edu/cwc. After receiving the visual prompt on June 23 at 5:30 p.m., writers will have exactly one day to write their submissions are due June 24 at 5:30 p.m. Winners will read their work on June 25 at noon on The Big Mouth Stage. The workshop schedule includes a poetry workshop with Sanchez on expressing literary work through American Sign Language (June 24, 2 p.m.). Always a popular offering for the festival, Paul Guinan and Anina Bennett, the husband-and-wife team from Portland, Oregon who have created numerous comic book series including Boilerplate: History’s Mechanical Marvel and other literary projects that mix their interests in science fiction, history and pop culture, return to offer four sessions for participants on making comic books (June 22 and 23, 2 p.m.; June 24, 3:30 p.m., and June 25, 1 p.m.). 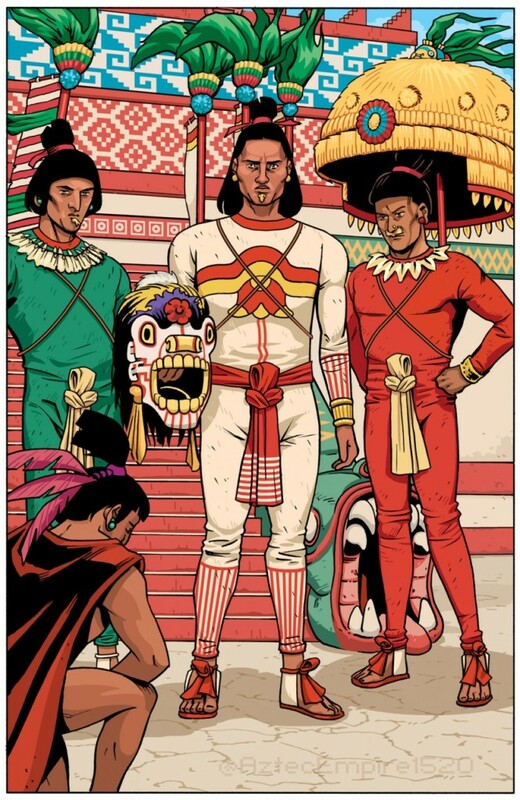 The latest project is Aztec Empire, a new graphic novel series written by Guinan and illustrated by David Hahn. It recounts the story of how Hernando Cortés and hundreds of Spanish mercenaries managed to conquer the Aztec civilization. The workshops are geared toward anyone, regardless of any experience, who is interested in creating comic books or graphic novels, and learning the art of visual storytelling. The workshops will cover fundamentals by providing examples of comic book scripts so that participants can gain a sense of what the basic format of a script is and the art as it might be based upon the story. As with a movie script, a comic book script describes the action and dialogue occurring inside a panel. Guinan and Bennett are, of course, headed to the massive Comic Con in San Diego next month (July 20-22).